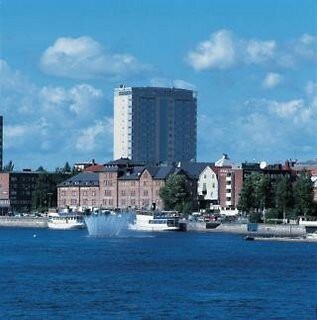 Renovated in 2009, the hotel offers 196 rooms on 14 floors, right next to the river with a beautiful view of the city. 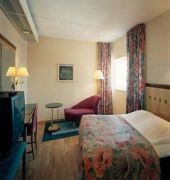 Guests staying in the hotel may enjoy a wonderful dinner in the restaurant and make use of the conference facilities, WLAN Internet access, a laundry service, garage and bicycle hire service. 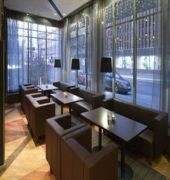 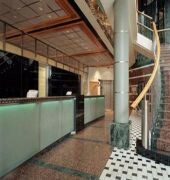 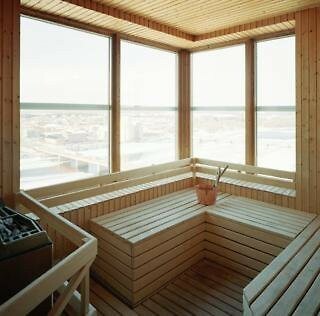 Further facilities include a lobby with 24-hour reception and check-out services, lift access and a bar.